India's ride-hailing company Ola on Monday announced the launch of its services across south-west England. The Bangalore-headquartered company, which describes itself as one of the world's largest ride-hailing platforms, had unveiled its UK market entry plans recently starting with Wales. Now people in and around the city of Bristol can book rides on the Ola app, with services launching in Exeter and more towns in the coming weeks, the company said. "We could not be more excited about launching services in south-west England in the thriving city of Bristol, ahead of the busy holiday season and in many more towns in the weeks ahead," said Ben Legg, Managing Director of Ola UK. "While we remain in the early stages of our UK-wide rollout, we have seen passengers and drivers respond positively to what we offer and are more confident than ever that Ola will transform the market with its dynamic, responsible service that enables people to travel safely and conveniently," he said. To celebrate its launch, Ola is offering a limited number of discounted rides to customers to try its "new, dynamic and responsible" service. "We look forward to working closely with the local authorities across south-west England to ensure we deliver the best possible service to all," Legg added. Monday's announcement marks Ola's first entry into England after launching in south Wales earlier this year, as it looks to build an integrated mobility experience across the country. Ola said it is the only ride-hailing app in the UK that offers passengers the option of privately hired vehicles (PHVs) and metered taxis through one consumer-friendly platform. "Over a million people in the UK can now access safe and convenient modes of transport through the Ola app. Drivers on the platform will also enjoy the benefits of increased earnings through Ola's market-leading commission rates, daily payments, and a 24/7 support system," Ola UK said. The company said it remains committed to leading the industry with its approach to passenger safety including Disclosure and Barring Service (DBS) screened drivers and processes such as 24/7 voice support, options to share ride details with emergency contacts and in-app emergency features. Recognised for its collaborative approach, Ola works with national governments and local authorities, to help solve transport mobility issues in innovative and meaningful ways, the company said. Ola claims it conducts 1 billion rides a year around the world, with more than a million drivers and 150 million customers in over 125 cities. The company is now operational in India, Australia, New Zealand and the UK. It said it continues to work with local authorities across the UK to expand nationwide. 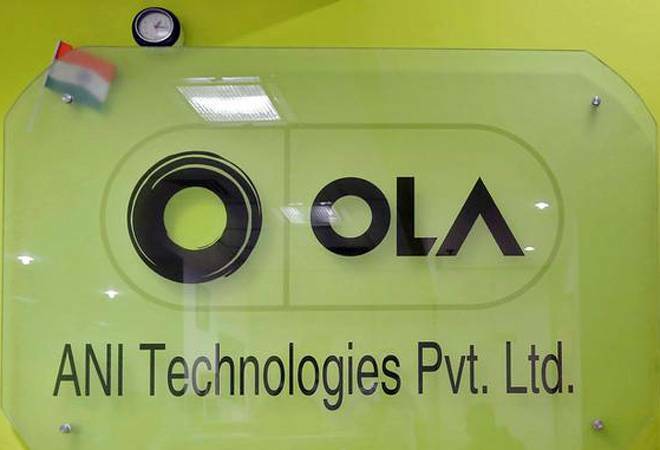 Founded in 2011 by Bhavish Aggarwal and Ankit Bhati, Ola's model integrates city transportation for customers and drivers onto a mobile technology platform.